​Real Madrid are set to hold a meeting on Friday with Luka Modric amid speculation he could be set to leave the club this summer, according to reports in Spain. The 32-year-old, who enjoyed a sensational World Cup campaign; helping Croatia reach the final and picking up the tournament's Golden Ball award, has been the subject of interest from ​Inter - who are keen to counteract ​Juventus' capture of Cristiano Ronaldo earlier in the window. There had been talk that the creative mastermind was potentially open to exploring his options away from the Spanish capital ahead of the beginning of the upcoming campaign. However, according to ​Marca, Los Blancos are set to attempt to nip any interest in the bud by extending the playmaker's stay in the Spanish capital. The article claims that, despite Modric's reported openness to a move away, Florentino Perez is unwilling to negotiate on any price but the player's €750m release clause, and the club president is hoping he will be able to persuade his attacking ace to remain at the Estadio Santiago Bernabeu. It is said that he will entrust managing director Jose Angel Sanchez, who met with the Croatian informally last week, to relay the attacker's importance at Real Madrid moving forwards and construct a new agreement which would rival that of Inter's. 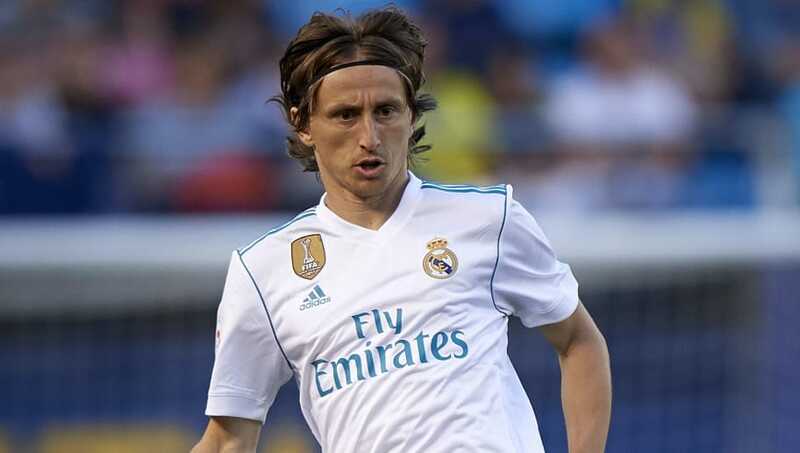 In truth, it looks unlikely that Modric will leave Real Madrid this summer - despite the capital side already allowing their centrepiece to depart for ​Serie A. However, Modric's reported willingness to seek football elsewhere, alongside the loss of Zinedine Zidane, Ronaldo and Mateo Kovacic, should come as a warning to Perez and co. regarding the club's current situation.